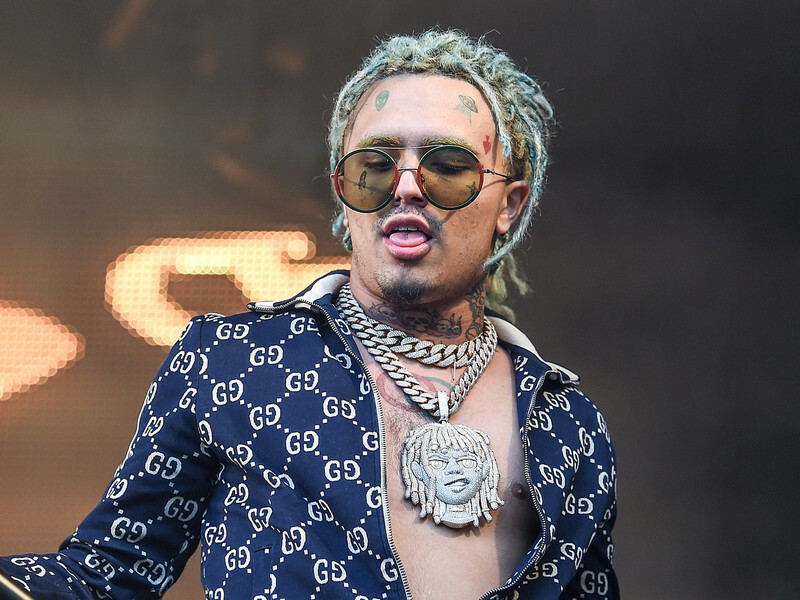 Chicago, IL – Lil Pump wasn’t happy about his set getting cut short at Lollapalooza 2018. In a video shared on social media, the “Gucci Gang” creator voiced his displeasure with festival officials for shutting down his performance in Chicago on Saturday (August 4). Pump’s set was marred by rowdy fans and festivalgoers passing out in the crowd. Video from the event showed a raucous scene. Check out some of the reaction to Pump’s brief Lollapalooza appearance below.